I live in a tropical country and have only seen snow once when on a holiday in a hill station. 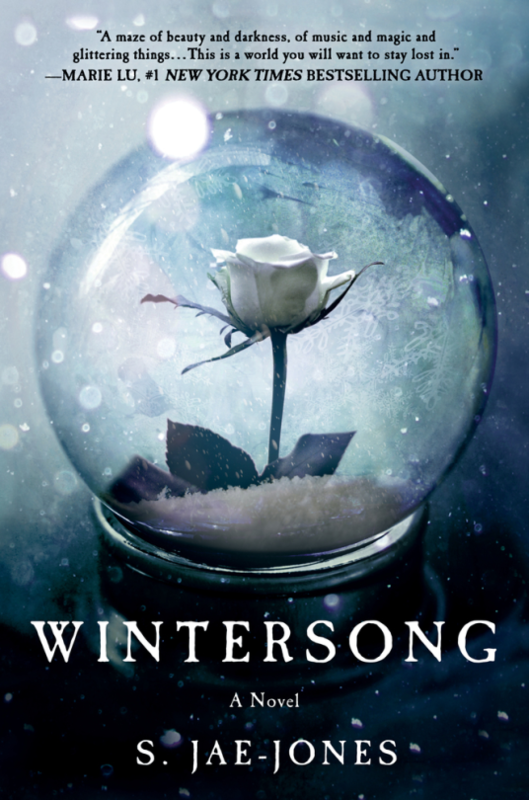 However, snow is one of my favourite things in the world, especially on book covers. This one captured me immediately with the white and blue wintry theme. 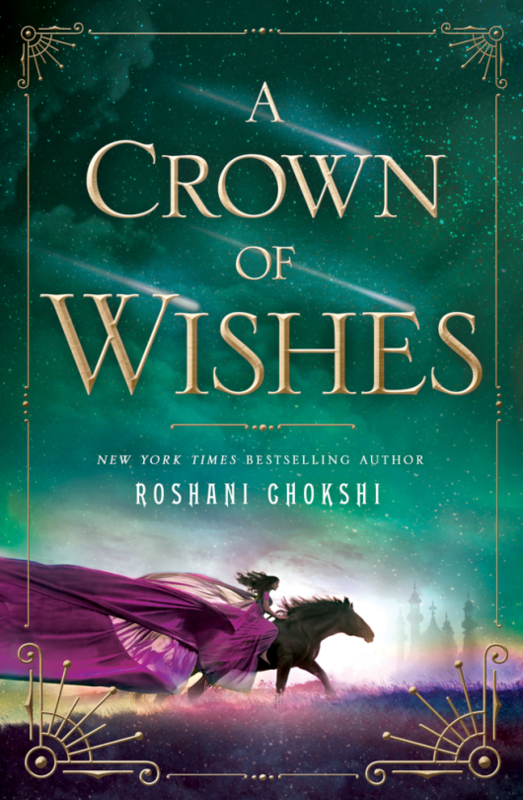 I haven’t gotten around to reading the first book yet, but I’ve been meaning to for quite sometime because it has Indian influences in the story. I plan to read it before this next book comes out as I believe it is a companion novel. The colour purple is one of my favourites and there are shooting stars in the sky above in this book cover. I’m definitely looking forward to this one. I’ve heard really good things about this author and I really want to read her books before this one is released. 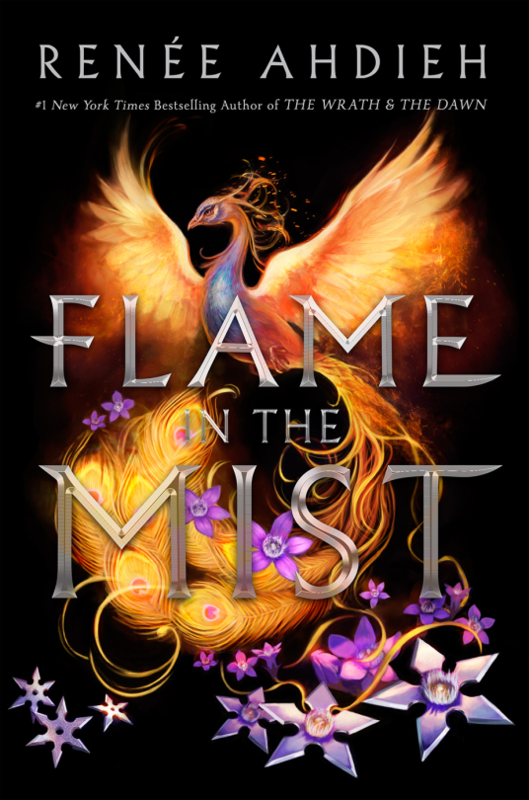 The cover has a peacock-headed creature that I’m guessing is a phoenix and some metallic purple flowers, which look razor-sharp and deadly. I really loves the play of the colours against the dark background. Which book covers appealed to you the most among this year’s releases? Let me know via the comments section.